No 1 Roofing & Building Supplies are the premier manufacturer and stockist of a wide range of roofing and cladding accessories and supplies in Sydney. There are a huge variety of wall cladding types and profiles available now so you can unleash your creative fire and feel the inspiration. Together with No1. Roofing and Building Supplies you can unleash that creative force. Panelrib (From Lysaght) presents a more understated profile with elegant fluting adding interest to near-flat panels. The flutings also add longitudinal support to the panels whilst still allowing the panels to retain flexibility throughout their width. 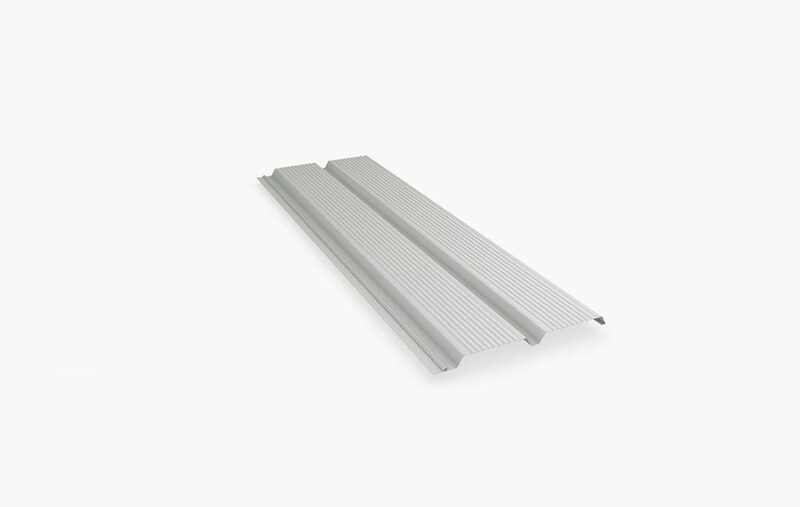 Minirib, as the name suggests, has a subtle rib profile making it ideal for wall cladding situations that demand an unobtrusive profile such as internal shed linings or narrow soffits. A massive 900mm standard coverage means you can maximise your cover at the same time as lowering your installation costs. 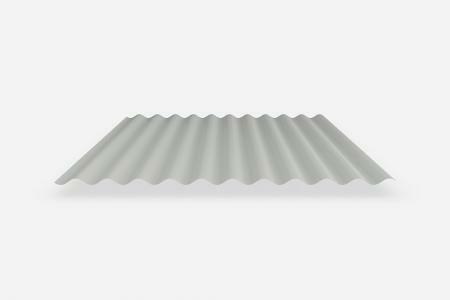 Made from hi-tensile steel, Stramit Minirib is highly resistant to impact damage while its low rib height allows flexibility for use in curved applications. Wide coverage of 825mm simplifies installation and reduces installation costs. You can choose from a stunning range of Colorbond colours to match or contrast your Mini Corry panels with any setting in the house. Multi Clad (from Lysaght) is a quick to install, inexpensive steel wall cladding that is perfect for garages, carports, and sheds. Strong trapezoidal ribs are interspersed with lower profile ribs to present a highly attractive appearance. Ribs can be orientated vertically or horizontally and sheets can be custom cut to suit your requirements. Multiclad offers wide coverage—840mm—lowering your installation costs and reducing the time involved in installation. Made from 100% Australian steel coated with either Zincalume or Colorbond with its wide range of pre-painted colours, Multiclad will provide years of exceptional wear and tear and still look great. Multuiclad is available in various thicknesses to cater for all corrosion zones including severe coastal and industrial installations. 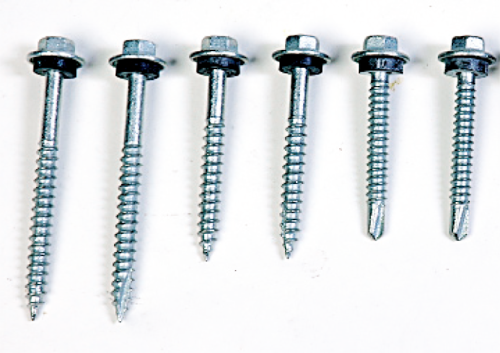 Accessories range from the small essentials such as screws and fasteners to the large optional extras such as feature walls that can really add a dash of difference and a touch of class to your next building project. No1. Roofing and Building Supplies can supply a wide range of accessories that will not only make your life easier but can transform new building projects or renovations beyond your wildest dreams. Corten cladding presents a new twist on an old theme with modernist steel cladding that has a touch of the traditional values of rugged endurance. Corten weather resistant steel forms a protective anti corrosion layer over time. This rich reddish-brown rusted protective layer will provide anti-corrosion properties that are even superior to those of ordinary steel in many applications. The richly hued patterns of Corten steel can transform any building and work especially well as feature walls in contrast with other cladding types such as stone or timber. 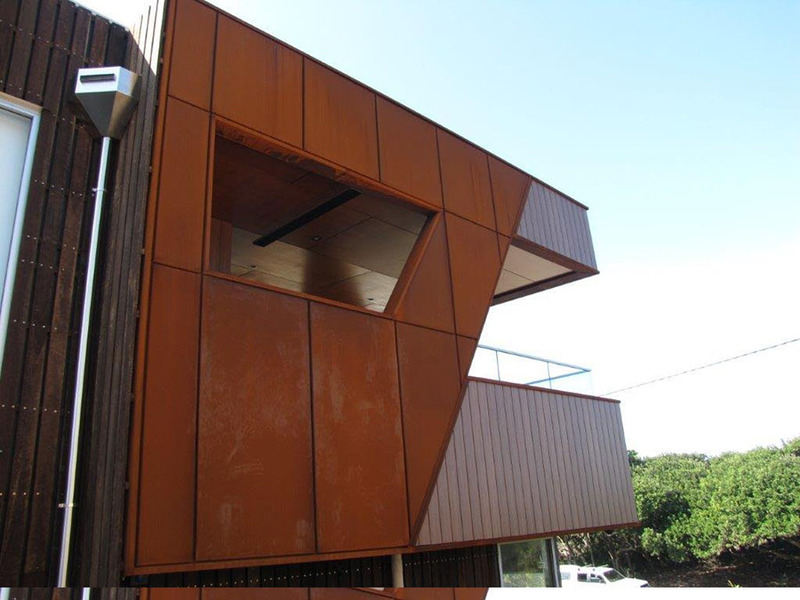 Corten cladding comes in a wide range of profiles including corrugated, standing seam, and snaplock. 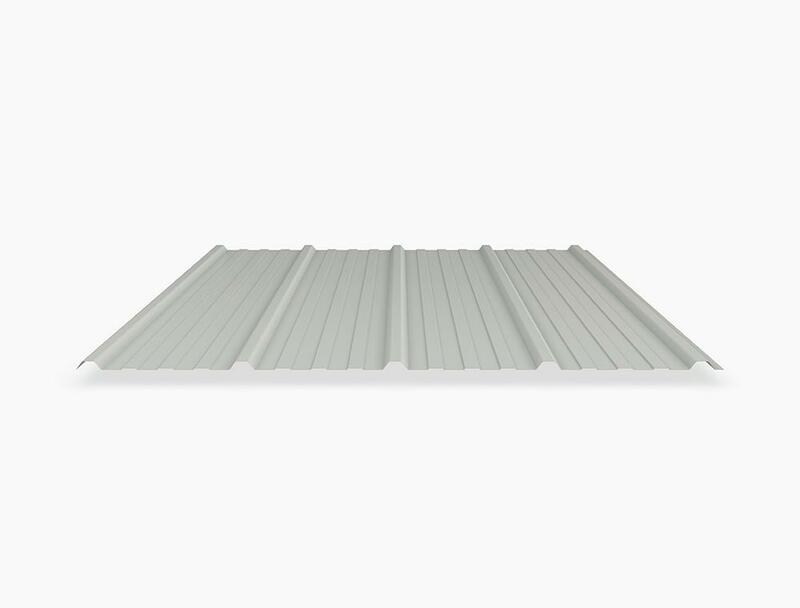 Corrugated steel sheets have been around for a long time but modern corrugated cladding is worlds apart from the early iron sheets that were used in Australia in the 1800’s. Modern Zincalume or Colorbond steel corrugated cladding lasts at least as twice as long as conventional steel—that means your new cladding will give you many years of enjoyment. Modern corrugated steel cladding is a great way to provide a real point of contrast in your next building project. Corrugated profiles come in a range of sizes now right down to miniature corrugations of 6mm. This makes it the perfect choice for feature walls in and outside the house or as iconic features for kitchen cupboards or benches or in the bathroom. Accessorise your home with corrugated steel cladding. Fibre cement sheets, as the name suggests, are made of compressed cement, silica, and cellulose. They have high resistance values to fire, water, and termite damage. Compressed fibre cement comes in a range of sizes and thicknesses (15, 18, and 24mm) and is very strong. Compressed fibre cement sheets are appropriate for fixing to either timber or steel framing. Talk to the friendly experts at No1. Roofing and Building Supplies to find out more about load and span/joist requirements for your compressed fibre cement sheeting needs. 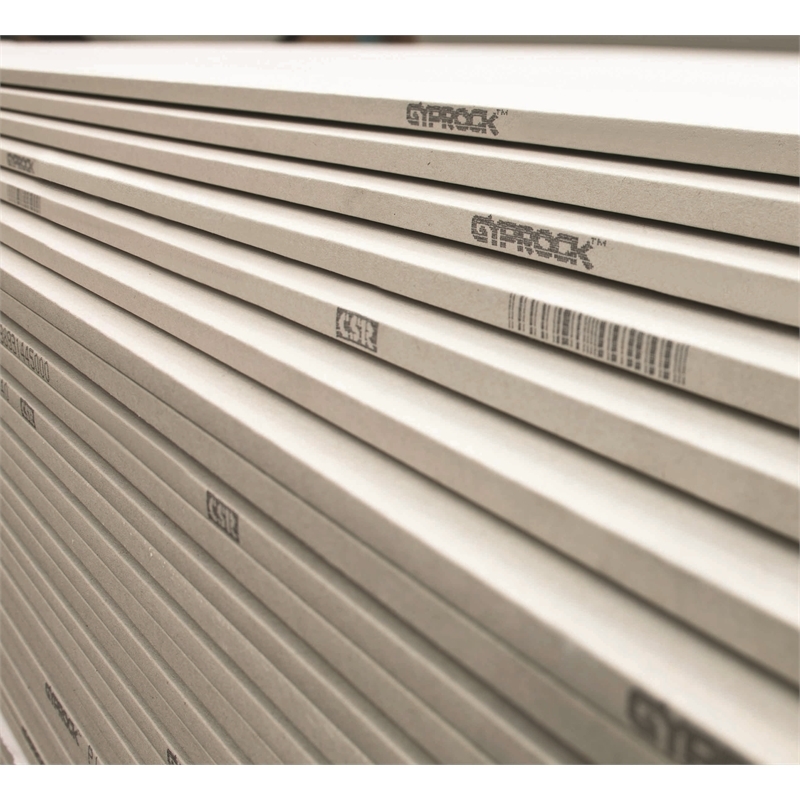 Gyprock is one of Australia’s leading manufacturers of plasterboard for both residential and commercial purposes. Gyprock is committed to making environmentally friendly plasterboard with paper backing made from 100% recycled materials and the plaster is mostly gypsum (naturally occurring non-toxic rock). Gyprock has the right plasterboard for your needs. Just come and talk to the experts at No1 Roofing and Building Supplies. 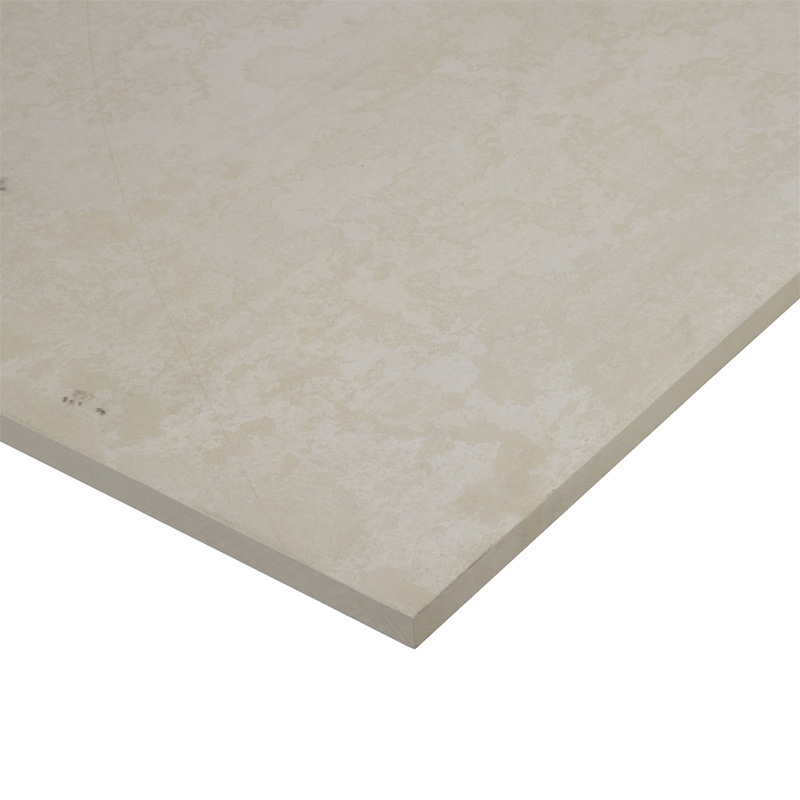 Villaboard is a great alternative to plaster board for wet areas. Designed by James Hardie for use in bathrooms, Villaboard creates a seamless look for internal walls or ceilings and is also perfect for high traffic areas such as kitchens. Villaboard is so easy to paint, wallpaper or tile. 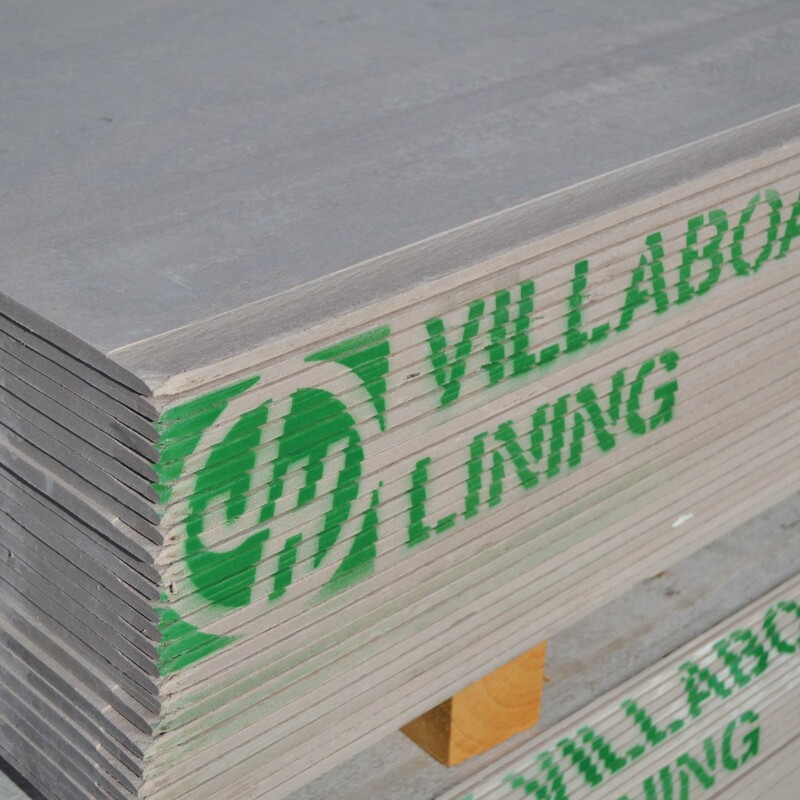 Even if Villaboard gets wet it still retains up to 75 times the strength of dry plasterboard. Villaboard is so strong that even if a mistake is made the tile can be removed without damaging the board. Villaboard is also available in an acoustic rated version. Villaboard may even be bent to suit curved applications. No.1 Roofing and Building Supplies have the wall cladding range to suit all tastes and budgets. Come and see for yourself.